Mathias Haegglund met up with The Swedish House Mafia before their gig tonight at Pure Pacha. 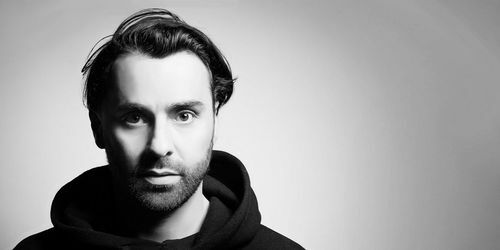 This is what Sebastian Ingrosso, Steve Angello and Axwell had to say. 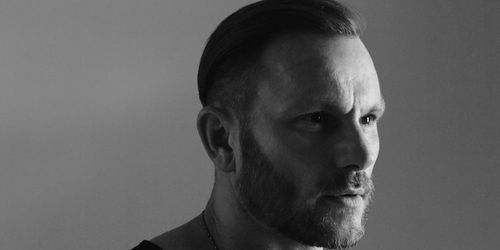 Mathias Haegglund interviewed Mark Knight and asked him about life of label manager and the new Toolroom Knight mix album and his busy touring schedule. 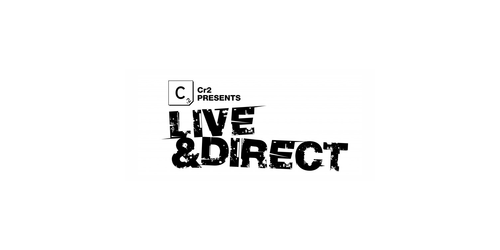 Mark Brown and Micky Slim may not spring to mind as your perfect dance music tag team but for the next instalment of Cr2 Live and Direct series they have joined forces to bring you something a little different than the norm. 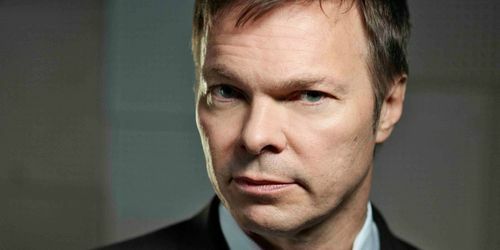 Pete Tong talks to us regard his involvement in International Music Summit held in Ibiza 26-30th of May 2008. This is what he had to say. 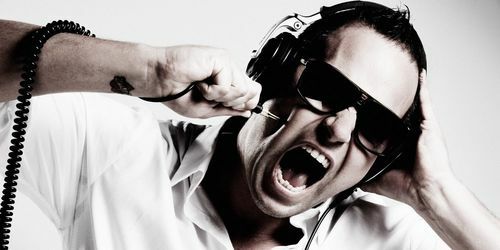 Mathias Haegglund interviewed Wally Lopez and Tom Novy and asked them about life and the Toolroom Knights mix album. 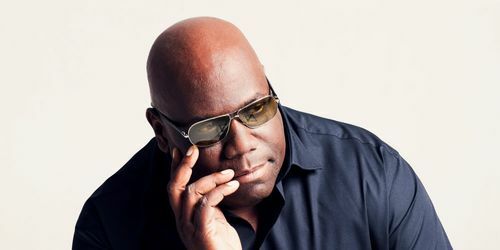 The rework of the early 1990's classic "I Want You (Forever)" is now out on CR2 Records along some very interesting remixes. 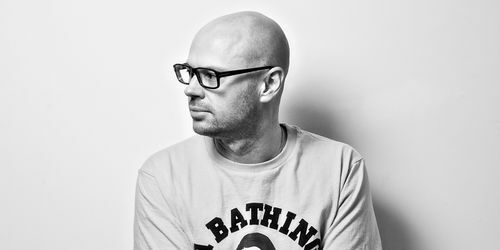 Friend and Masters veteran Dave Seaman returns after a two-year absence to deliver a fresh, exciting mix of contemporary gems on Renaissance: The Masters Series.